The Ministry is working in partnership with WestREAP to deliver an ELS programme, primarily engaging families who are not enrolled in early childhood education (ECE) and who need support in making a smooth transition to school. The programme provides in-home early learning support for families with children aged 3 to 5 years and supports them as they enrol and engage in an early childhood service or school. One of the initial components of this programme is to identify families who have children not participating in an ECE service. Some of the biggest barriers that families face in not engaging in ECE services are travel and distance. The great working relationship with Te Kura – Correspondence School helps in the enrolment of families, e.g. those located 45 minutes from their nearest service. Often families have work commitments, especially if they are on farms, and cannot commit to an ECE service. 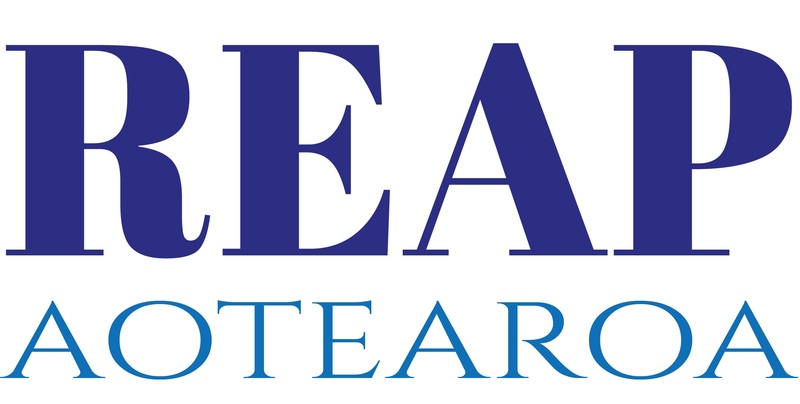 Fifty percent of the families we work with have since enrolled in Te Kura. Families are placing more value on the importance of early learning experiences since the start of this contract. However, the barriers to participate in some communities remain, especially those in rurally isolated communities. In parts of our region, there is a trend for families to come to rural communities to take advantage of lower cost housing. These families are often further isolated without the support of their own wider whānau and friends. The in-home ELS programme works one-to-one alongside children and their family as they engage in early learning experiences through play. 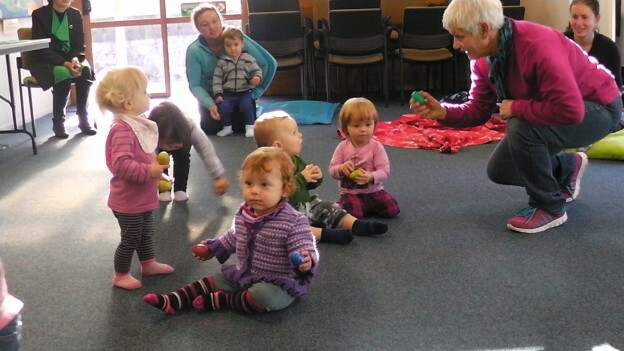 Activities, such as stories, music, games, puzzles, puppets, nature and literacy/numeracy, are based on the early childhood curriculum Te Whāriki. Using WestREAP’s links in the community, families can get knowledge and experience of other agencies available to them in the social, health sectors as required. Also using WestREAP’s links with early childhood providers and schools in the community, families are supported in their choice of finding an ECE service and/or interacting with the school that best suits their needs. Facilitators work alongside families to explore the range of services available to them in the community and help to support their engagement.